The X400 v4 scores above all due to its high running stability. 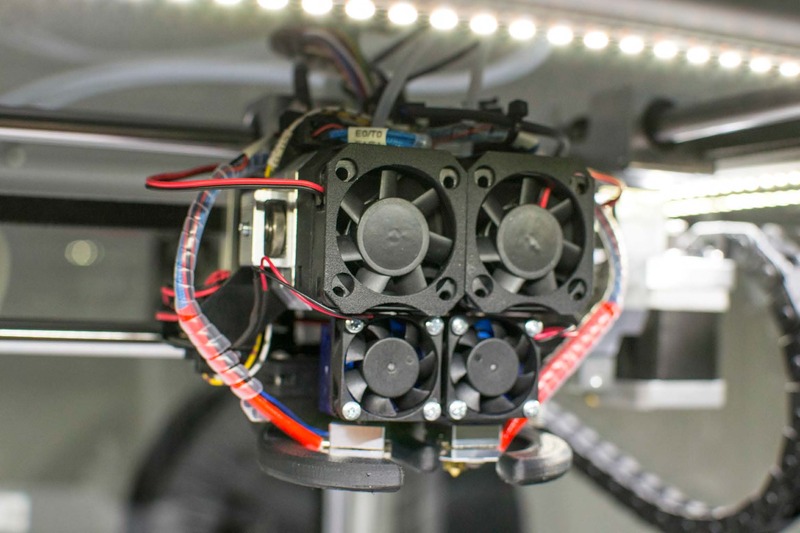 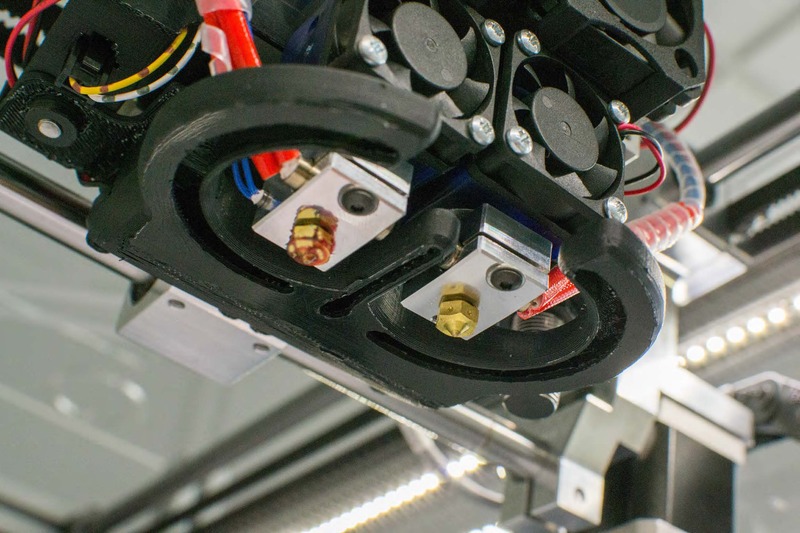 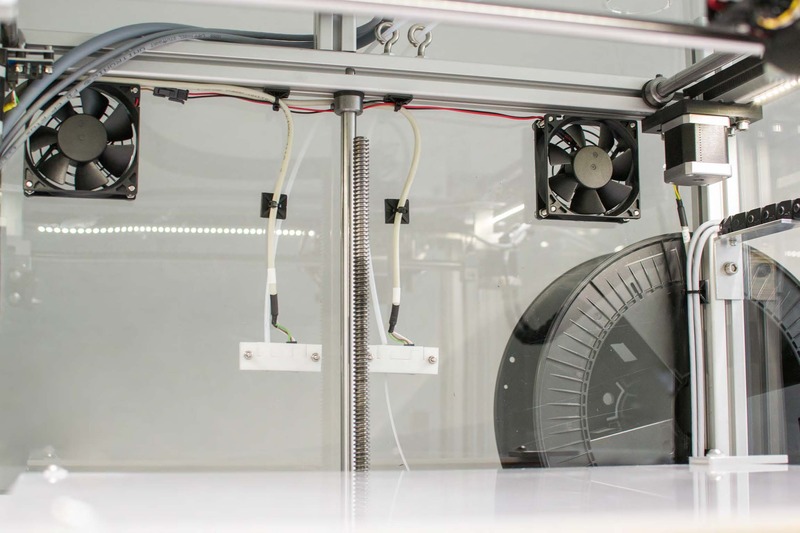 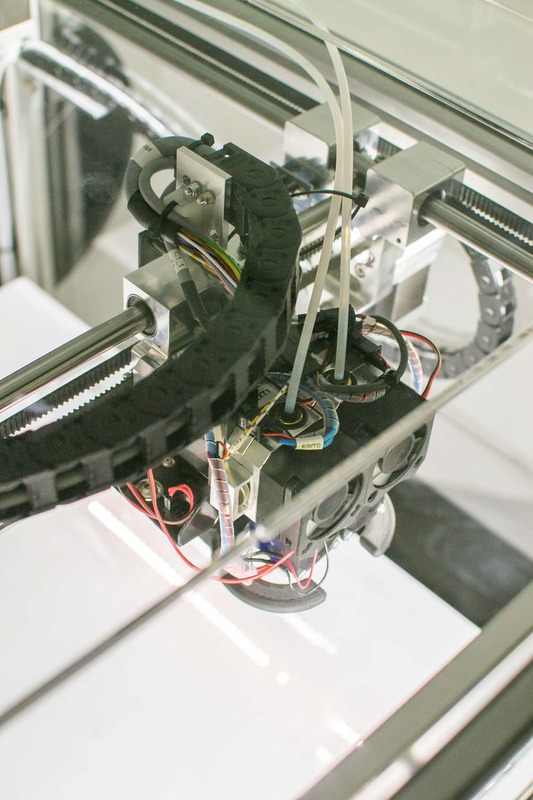 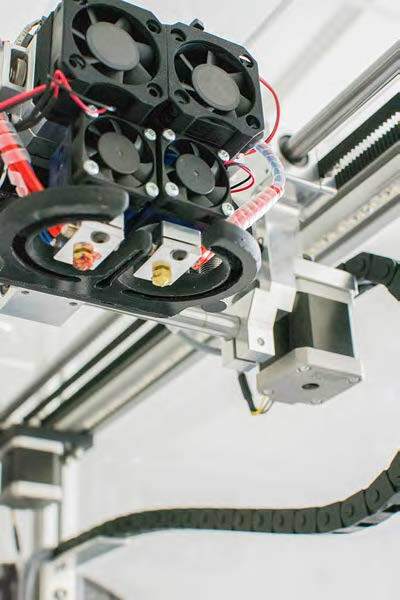 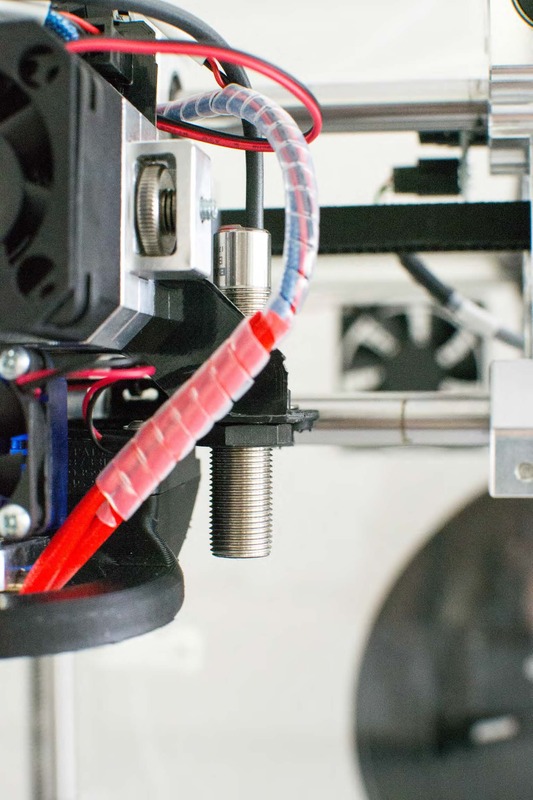 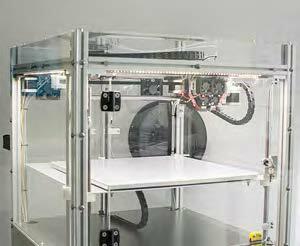 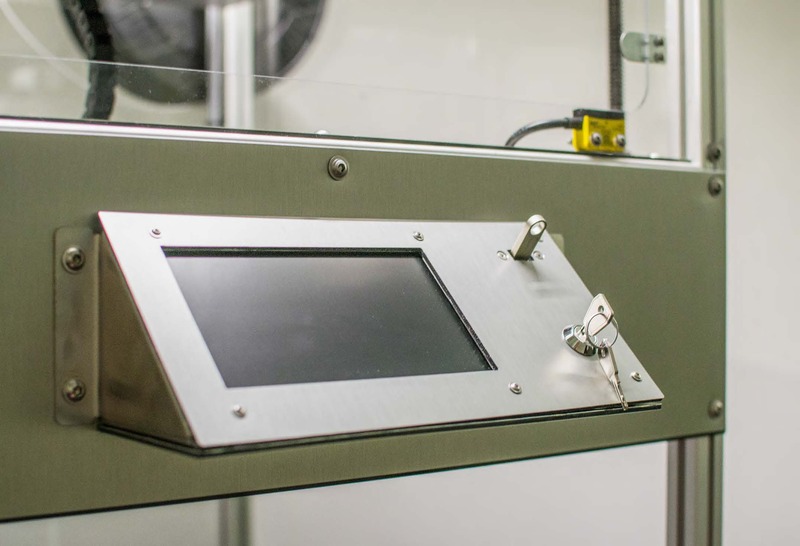 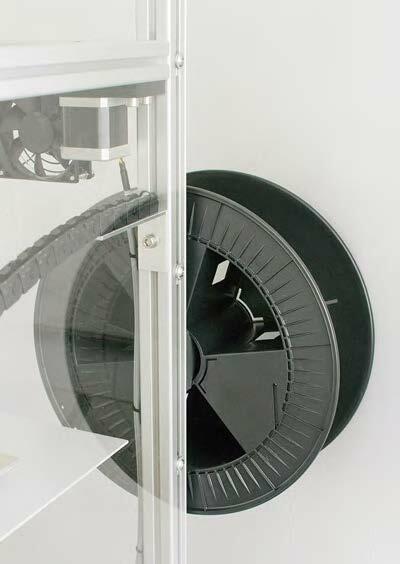 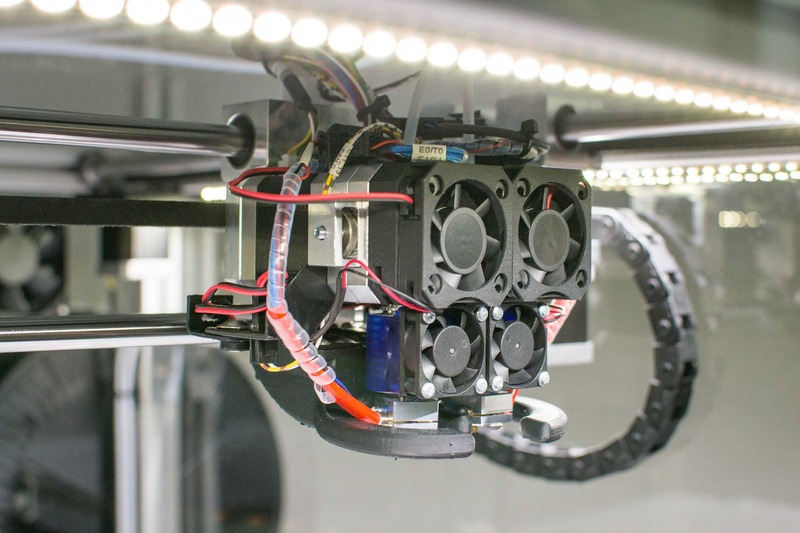 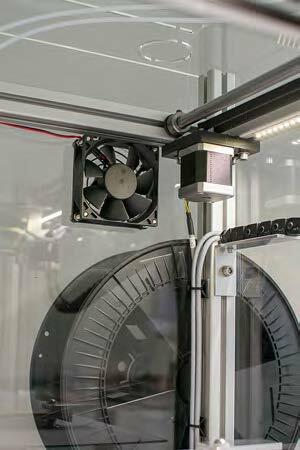 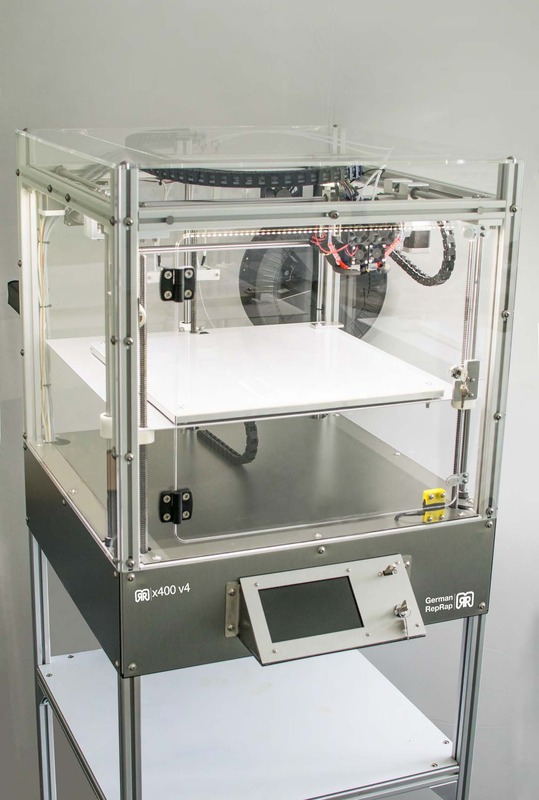 New features like the filament tracking system, the electronics adapted to the demanding user and a new ventilation concept make the X400 v4 an even better 3D printer of the X400 series. 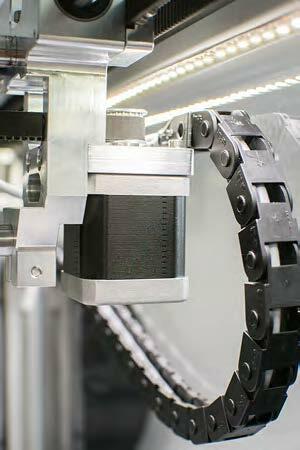 High-quality components with low-play actuators and milled metal elements ensure high process reliability and deliver a machine with industrial quality.